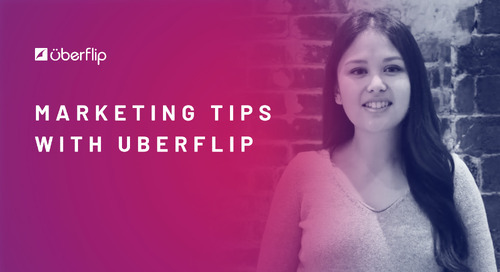 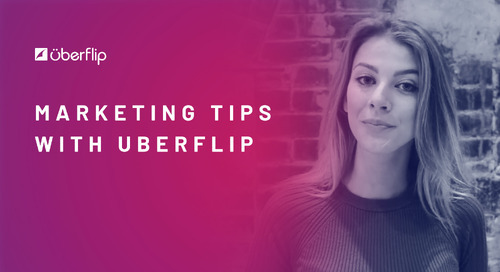 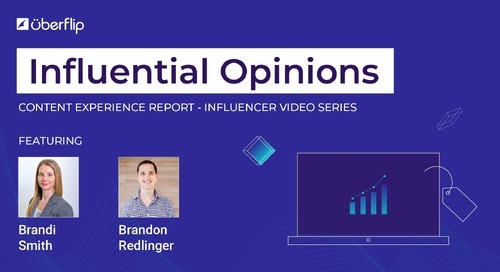 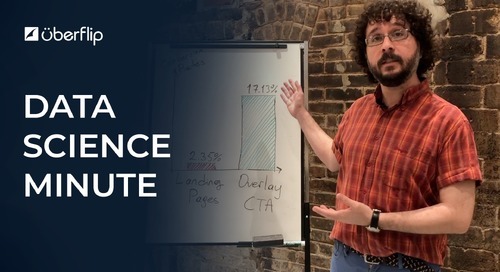 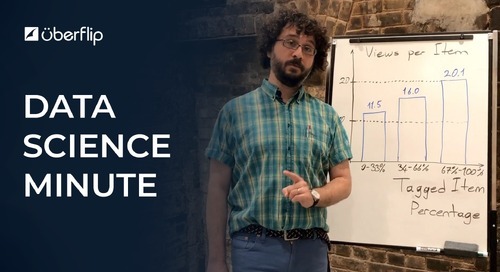 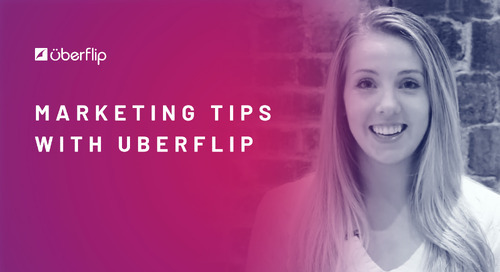 In this video, Uberflip's Director of Content Experience Paige Gerber sits down Sigstr's VP of Marketing Justin Keller to talk about personalization. 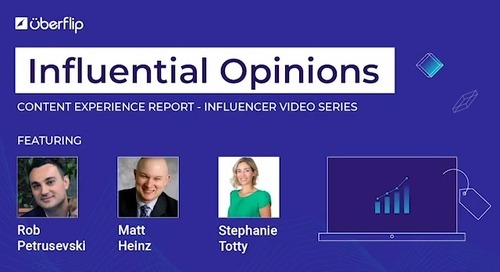 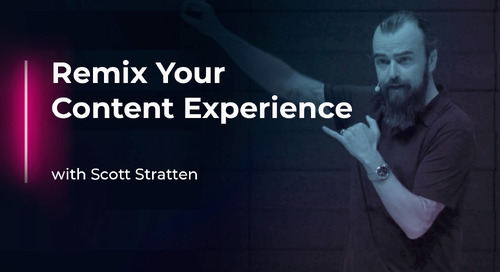 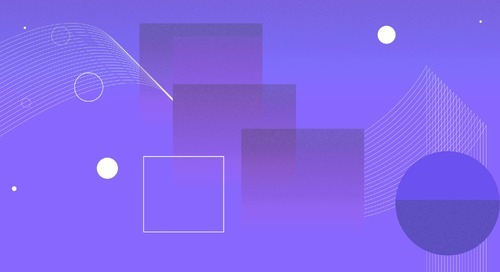 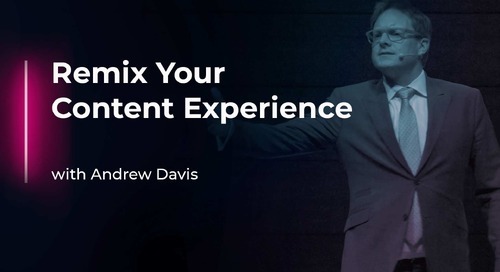 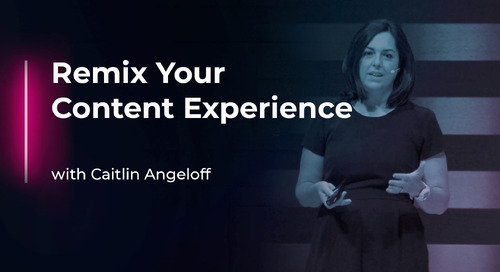 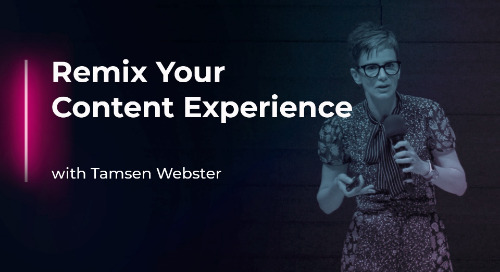 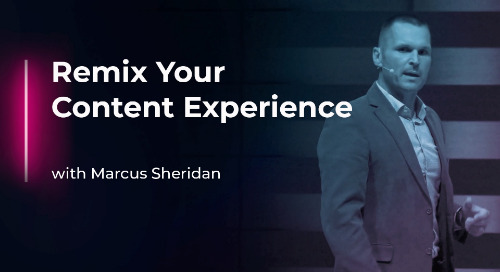 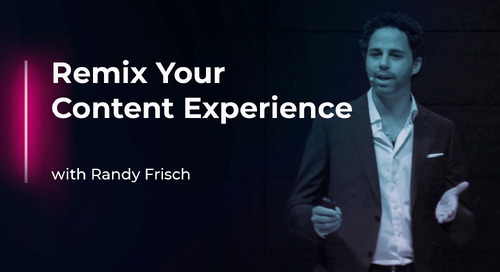 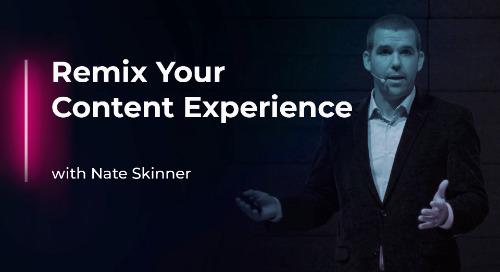 Using two findings from Uberflip's The Content Experience Report as a jumping-off point, these marketing leaders will discuss how personalization is the key to better content engagement and performance. 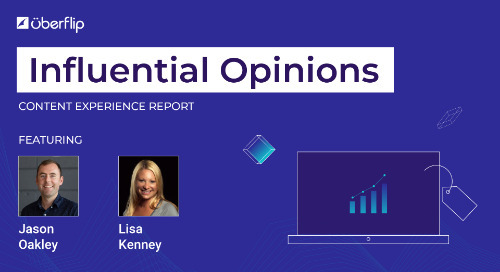 Check out The Content Experience Report for more data-driven insights.